I think any injury to the body is more painful on the mind. The only cure is good friends, inspiring conversations, books, films and as much work as possible to keep you occupied. 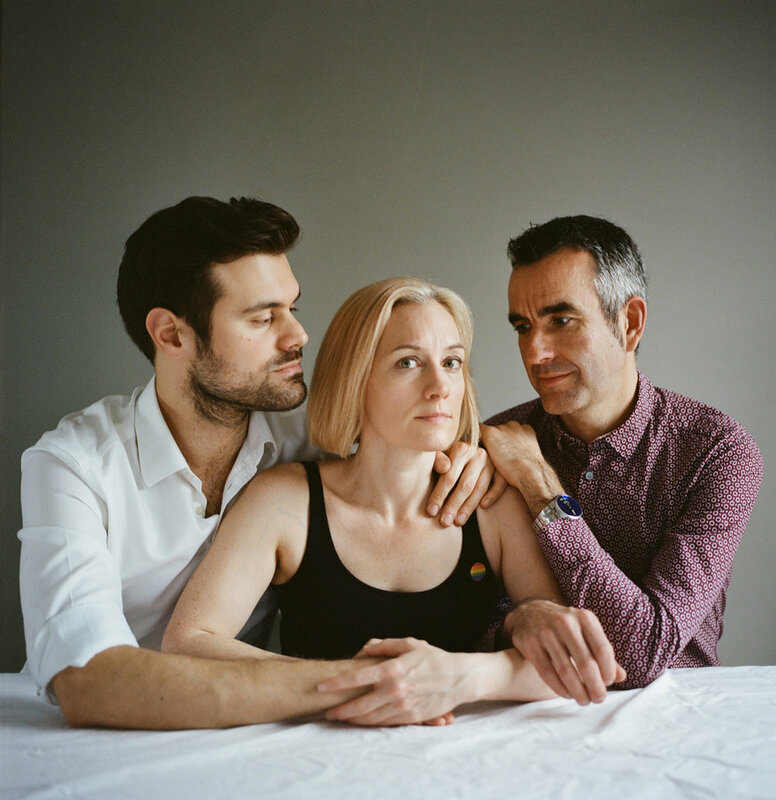 This recent shoot for the Guardian weekend was about polyamory. Anita and the entire family were instantly welcoming. She talked openly and with strength. Monogamous relationships are challenging enough, so I was curious as to how she had overcome the complex hurdles of her decision. It was a sensitive shoot so I made some sketches beforehand of potential ideas. Thankfully everyone was keen, helpful and enthusiastic, especially Anita's kids who took the best pictures of the day by far.